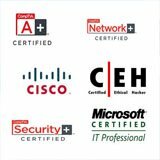 A driver is software that allows your computer to communicate with hardware or devices. Without drivers, the hardware you connect to your computer, won't work. 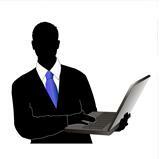 Your mouse, keyboard, webcam and printer all have drivers which allow it to communicate with your system. I recommend that you download the latest driver from the manufacturer's website. 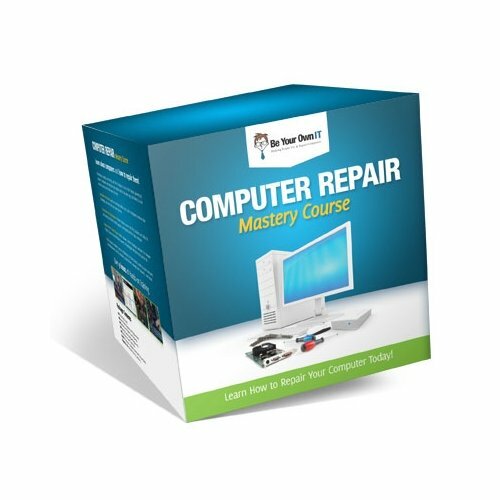 Windows Vista has a new feature in which it can install your driver automatically because it holds the most common drivers in its system. 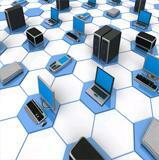 Usually your plug and play device should install automatically. 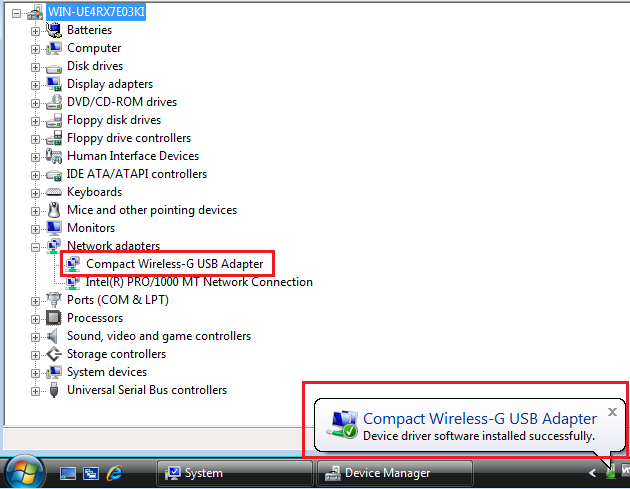 Below you can see in Device Manager that the driver is being installed once I plugged in my USB wireless adapter. 4.) 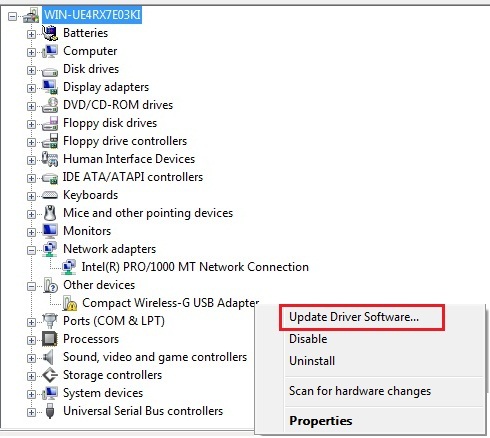 If you select Search automatically for updated driver software, Windows Vista will search your computer and the Internet for the latest driver software for your device. 5.) 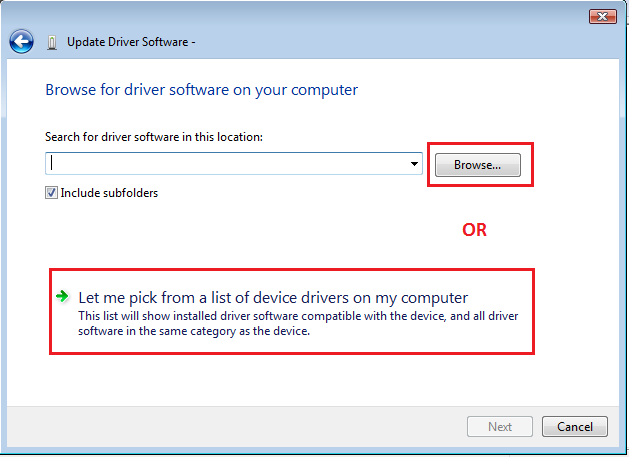 If you select Browse my computer for driver software, you can now select browse and locate the driver for your device. 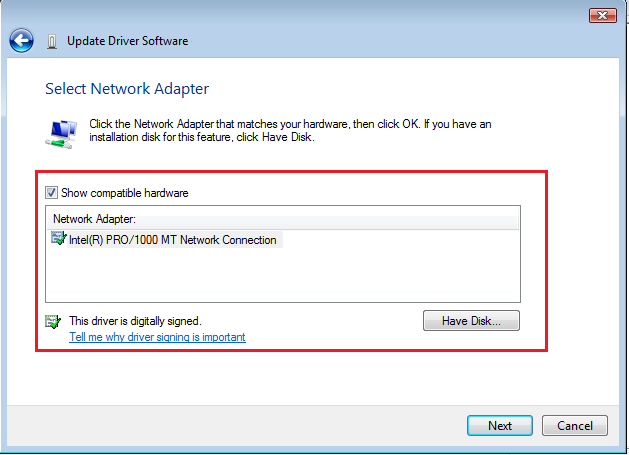 Or You can select Let me pick from a list of device drivers on my computer. 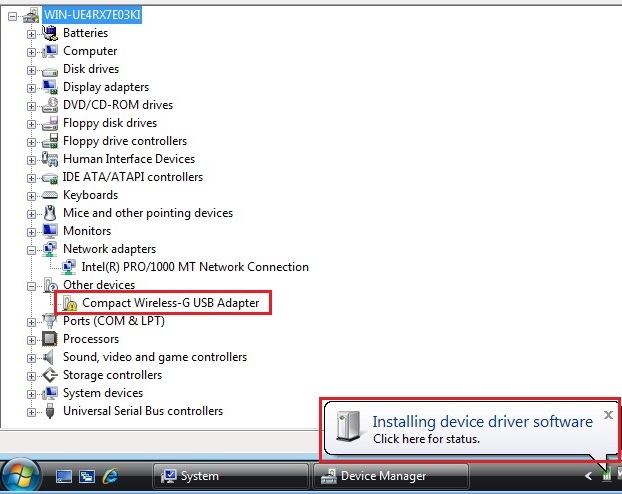 This will show installed driver software that is compatible with your device. 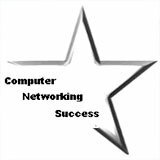 Your network driver in Windows Vista should now be installed.